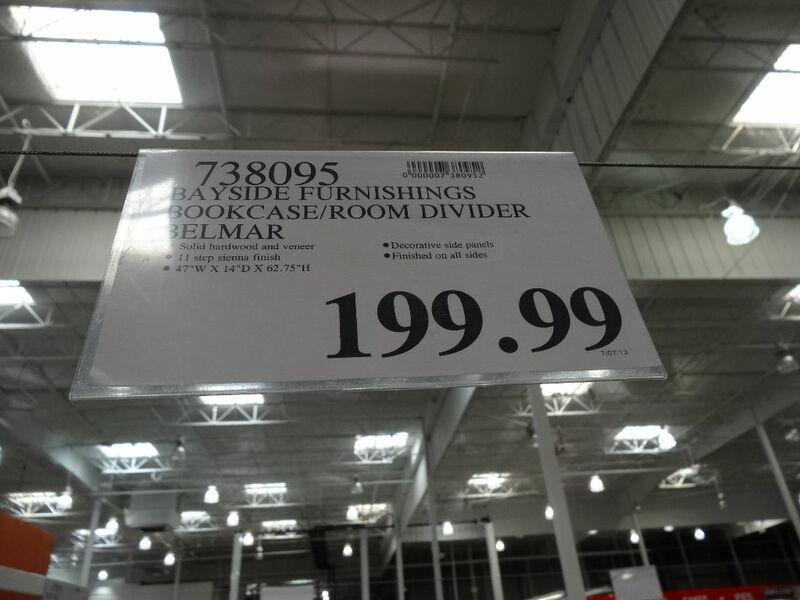 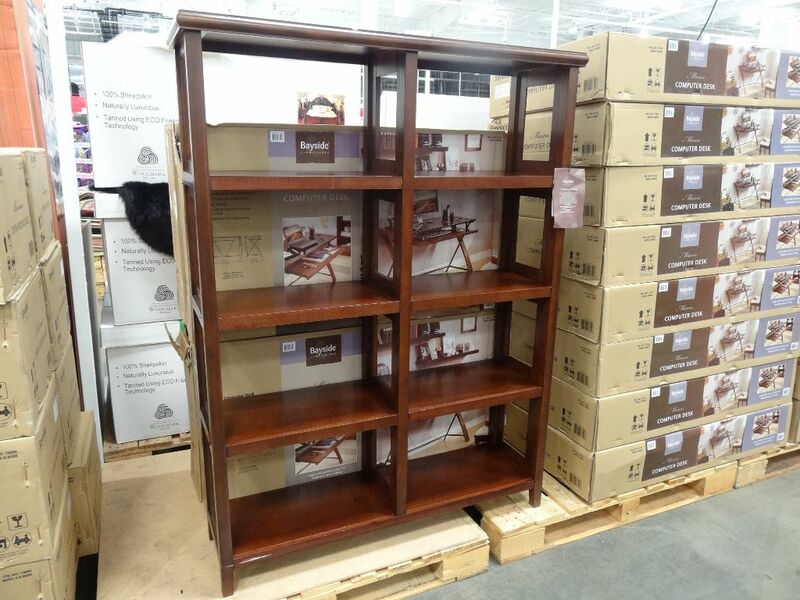 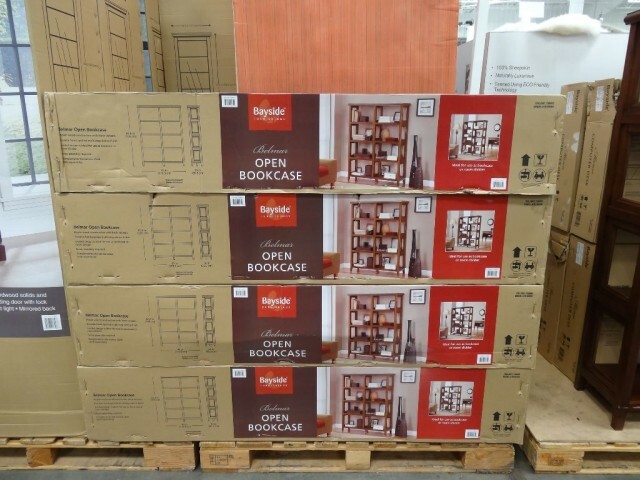 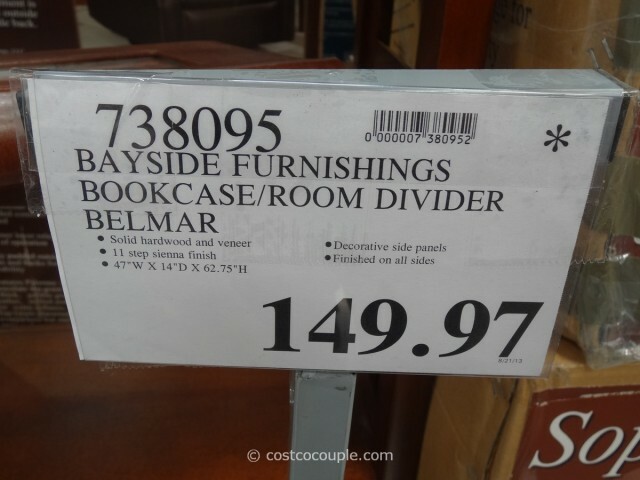 UPDATE 08/24/13: Price reduction spotted for the Bayside Furnishings Belmar Open Bookcase. 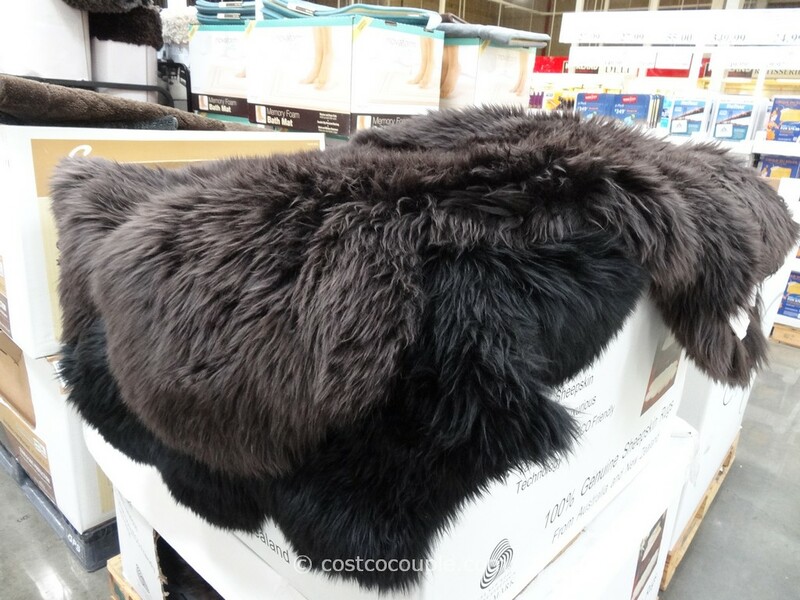 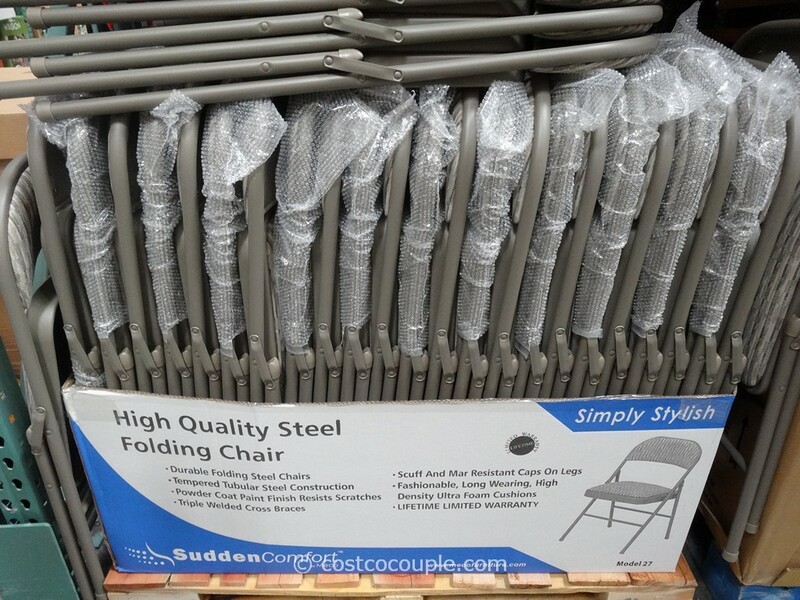 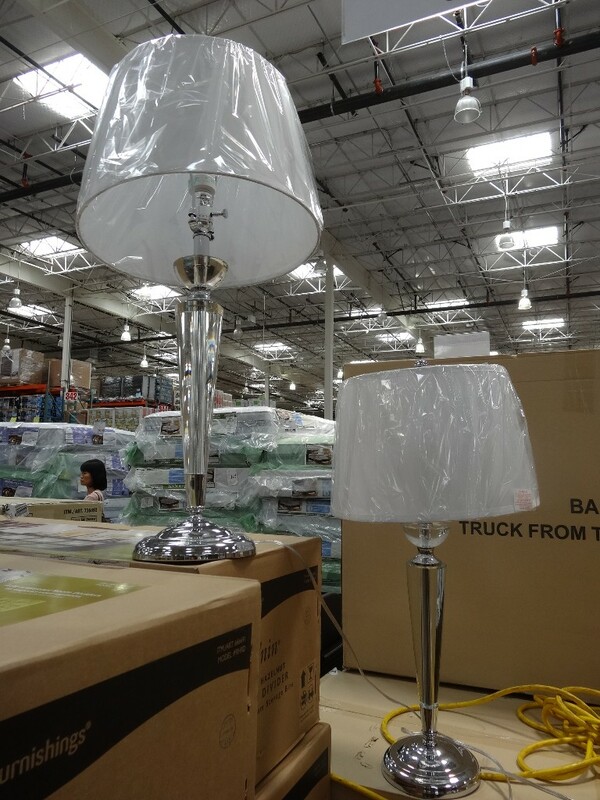 It’s now priced at $149.97. The Bayside Furnishings Belmar Bookcase can be used as a bookcase or as a room divider due to its open and 2-sided design. 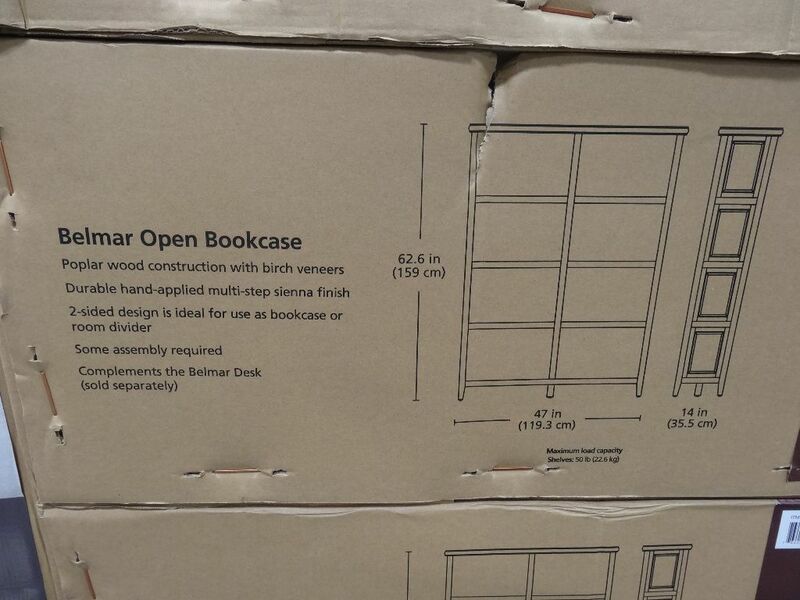 This is a solid bookcase constructed of poplar wood with birch veneers. 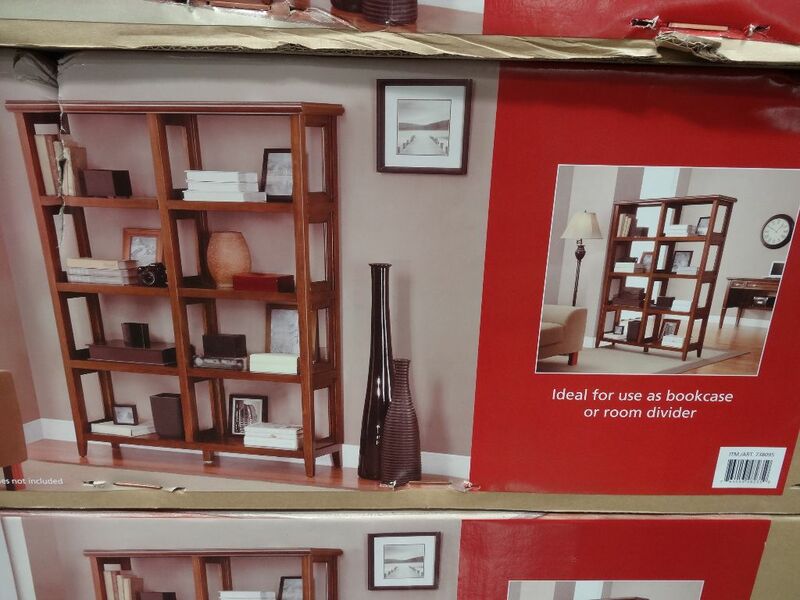 Dimensions are 47″ W x 14″ D x 62.6″ H.
The Bayside Furnishings Belmar Bookcase is priced at $199.99.